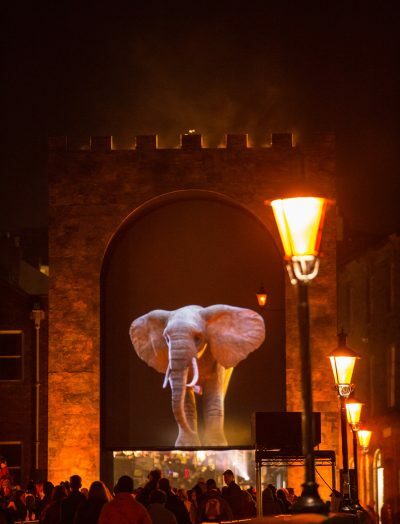 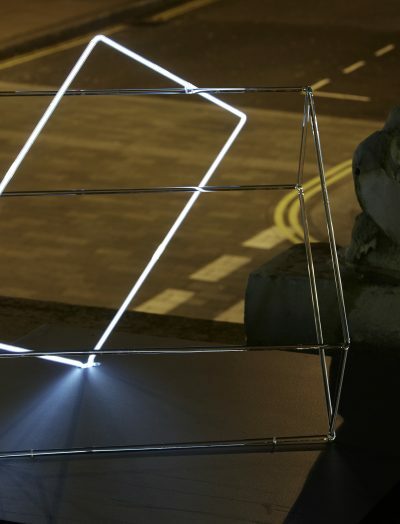 Lumiere Durham is commissioned by Durham County Council. 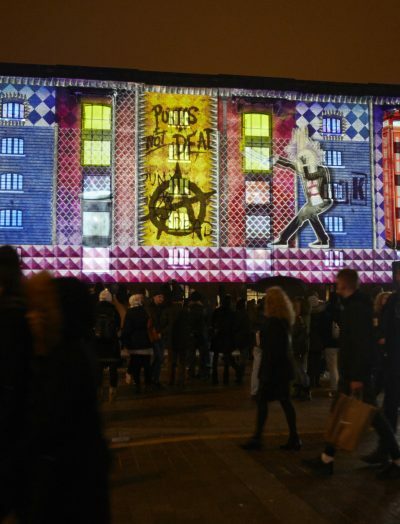 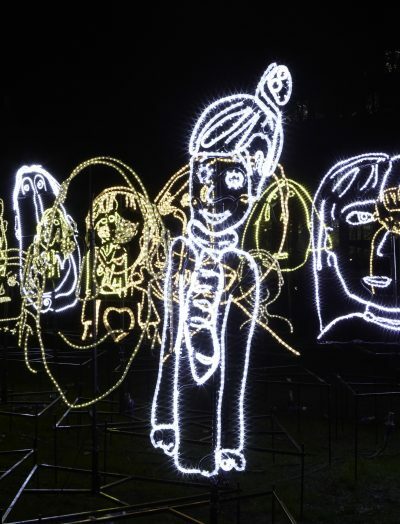 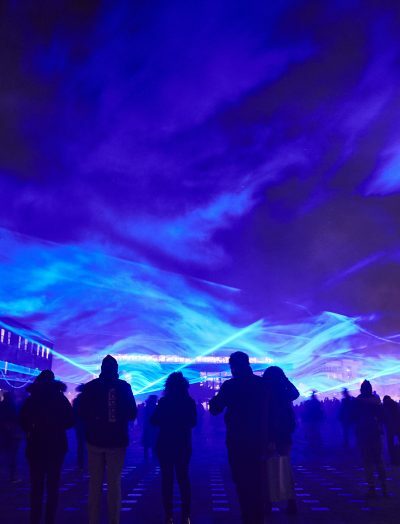 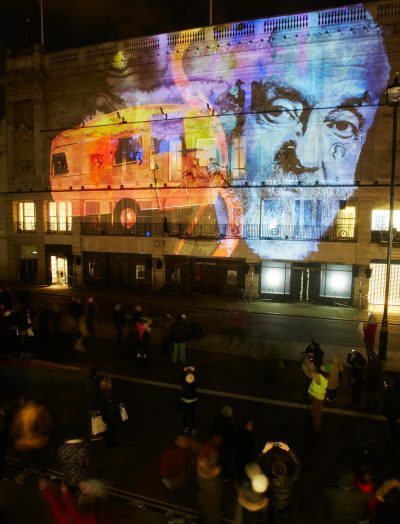 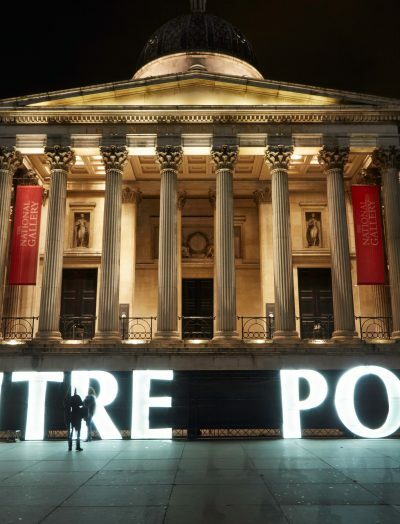 Lumiere London is commissioned by the Mayor of London. 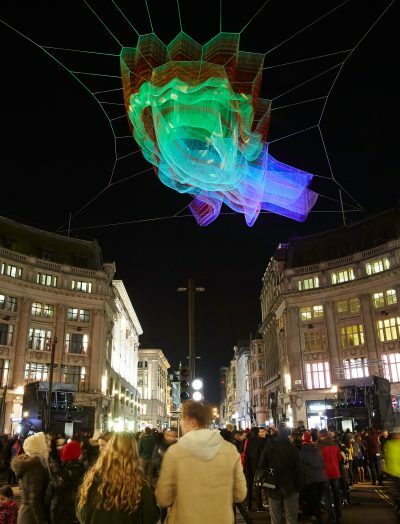 Artichoke is a registered charity, funded by Arts Council England.